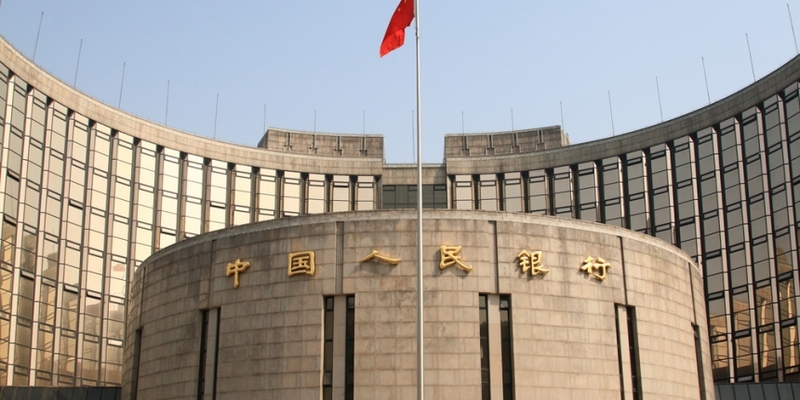 Yi Gang, the deputy governor of the People’s Bank of China, this week mentioned bitcoin in comments that have sparked optimism in the country’s bitcoin business community. Speaking in Chinese at an economic forum, Mr Yi made statements to the effect that it would be impossible for China’s central bank to recognize bitcoin as a legal, legitimate financial instrument “in the near future”. But perhaps more significantly, he added that people should be free to buy and sell bitcoins on exchanges with no interference from the central bank, and that he would personally look at the digital currency with a long-term perspective. While the New York Times’ Sinosphere blog reported Mr Yi’s comments as a “cautious nod” to digital currency, sources in China itself were more excited by what they saw as a sign the Chinese government would not make any move to restrict bitcoin commerce. The reference to a long-term view also raised hope there would be some kind of more official endorsement at a later point. Lee saw particular significance in Mr Yi’s reference to people being allowed to buy and sell bitcoins on exchanges. “He’s the most knowledgable person in the Chinese government making comments about bitcoin today. To me, that’s a strong endorsement for the future potential of bitcoin in China. I am optimistic about bitcoin’s role in the future,” he said. BTC China this week continued its record of having the world’s highest bitcoin value. As bitcoin peaked at around $900 on Mt. Gox in ordinary trading on 19th November, it passed CNY 7,000, or $1,100, on BTC China. At the time of writing, it sits around CNY 4,969 (around $815). Curiously, Mr Yi’s comments did not cause any dramatic increase in bitcoin value in China. This could be attributed to a persistent lack of knowledge about bitcoin in the Chinese general public, or the comments were taken as ambiguous by those not watching digital currencies closely. As other governments hold cautious inquiries and continue to speak of digital currencies in terms of ‘threat’ and ‘risk’ before considering benefits, even indirectly positive comments from other parts of the world show that digital currency is a global phenomenon. Most officials in the world’s advanced economies have remained silent on the sidelines, while private banks have even unilaterally shut down accounts belonging to businesses and individuals with bitcoin connections. Shortly before the start of US Senate hearings into digital currencies last week, US Federal Reserve Chairman Ben Bernanke also provoked hope with a letter stating the Federal Reserve “does not necessarily have authority to directly supervise or regulate these innovations or the entities that provide them to the market”. He also said digital currencies “may hold long-term promise, particularly if the innovations promote a faster, more secure and more efficient payment system”. As a deputy governor of the People’s Bank of China, Mr Yi Gang sits in the upper echelons of China’s financial administration. He reports directly to the governor and his comments have considerable gravity for regulators. There is also little doubt Mr Yi has followed bitcoin’s progress both in China and abroad, and is aware of China’s recent dominance in trading activity and value. It’s of interest to note he obtained his Ph.D in economics from the University of Illinois, and was an associate professor with tenure at Indiana University – Purdue University Indianapolis (IUPUI) before returning to his native China. He has published numerous academic papers in English and is likely China’s highest-ranking scholar on foreign currencies and exchange. Over the past year, China has become both a hub for bitcoin startup activity and also mining, given the large concentration of semiconductor manufacturers in Guangdong Province. Another sign of official endorsement of digital currencies came with CCTV2’s documentary on bitcoin earlier this year.